Our specialist team create stunning parties all across the North East. From Weddings to Birthdays, Engagements to Corporate events. 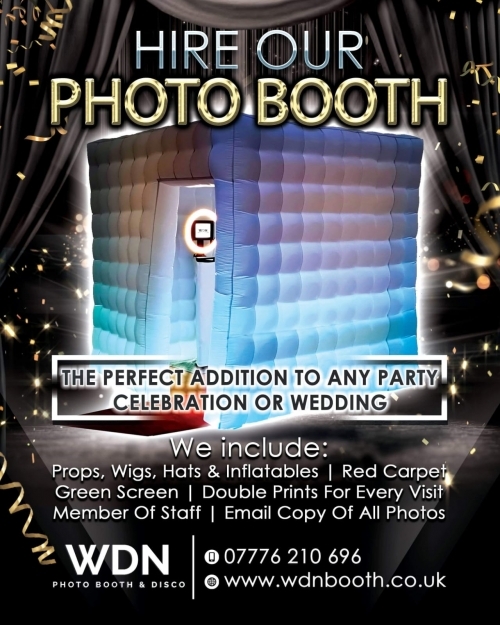 We provide stunning inflatable photo booths which are a perfect ice breaker at any event. 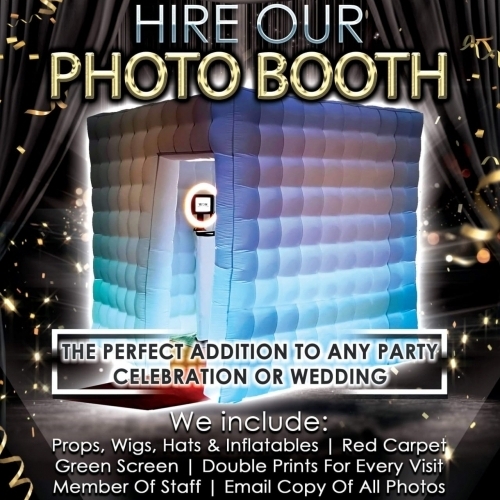 Get your guests talking and give them a memory they wont forget with instant prints, props, wigs, hats and inflatables. A member of staff to make sure everything runs smoothly and even free green screen backgrounds to make the photos extra special. Professional DJ's with incredible sound and lighting. Get a great party from a trusted experienced company.